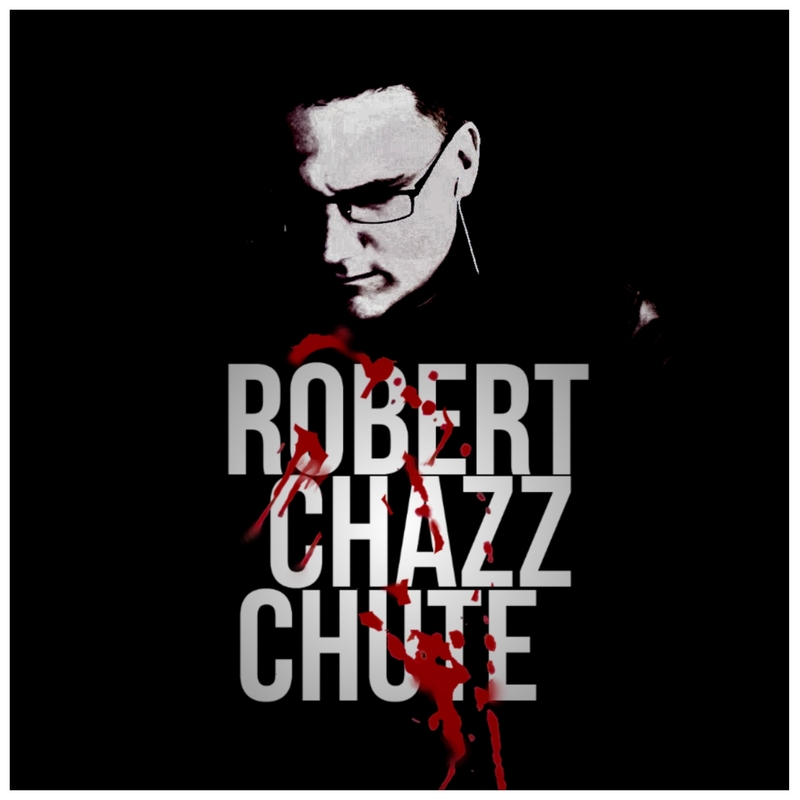 Author Interview: Robert Chazz Chute! Phil Taylor interviewed me. Cool questions re: covers, challenges and, surprisingly, legalization. Fun. Hi Robert. Thanks for stopping by The Phil Factor. I’m a follower of your blog, Chazzwrites.com and I’ve read one and a half of your books. I figured that if I like what I’ve read from you so far my readers would too. 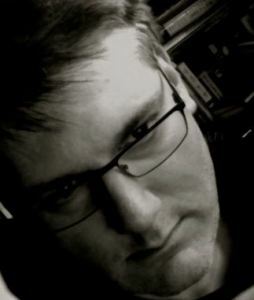 For those of you not familiar with Robert’s work, he is the author of the unusual zombie serial This Plague of Days, of which he released Season 3 yesterday on Father’s Day as well as the Omnibus Edition containing all three seasons. The series is so awesome that it has it’s own website. Click the highlighted title in the last sentence. That brings me to my first question. TPF: Why are your Plague of Daysbooks referred to as Seasons 1, 2, and 3? Thanks for the re-blog. I hope the launch is going well.